It seems like the 3D craze is just getting wilder and wilder lately. It started with movies, but now cameras, mobile devices, video games, TVs and cameras are all getting in on the action. 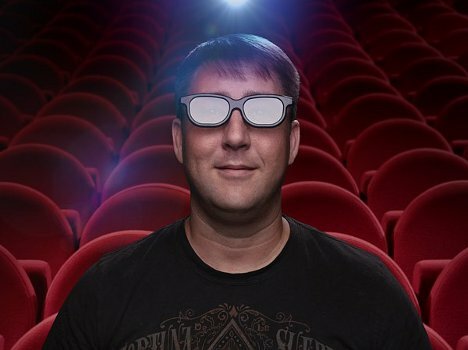 If you’re from the old school and kind of tired of this newfangled 3D stuff, the De-3D Glasses help you get the traditional 2D movie experience, even when your friends drag you to a 3D screening. 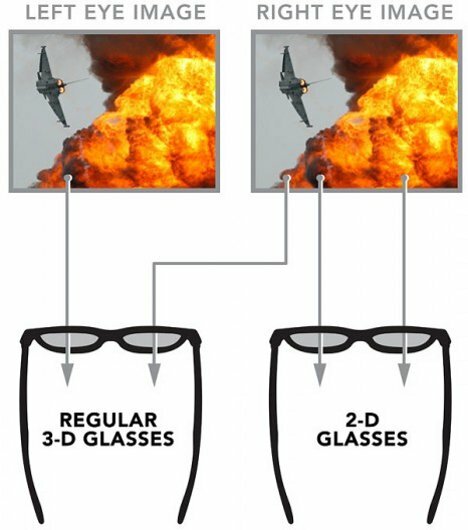 The glasses work by undoing the 3D effect that is created on movie screens. In the 3D screening of a movie, two slightly overlapping images are shown. One reaches each eye thanks to those lovely 3D glasses everyone in the theater wears, creating an artificial three dimensional effect. 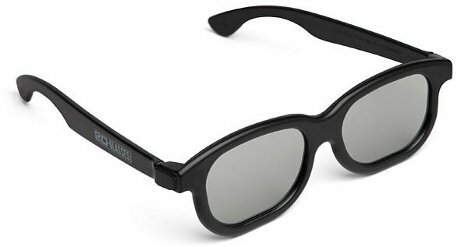 The De-3D Glasses grab only the right-side image, letting you see in glorious old-fashioned two dimensions but without the headaches you usually get from watching a 3D movie without the glasses. You can get your own pair for about $9 from ThinkGeek. See more in Camera & Video or under Gadgets. March, 2012.